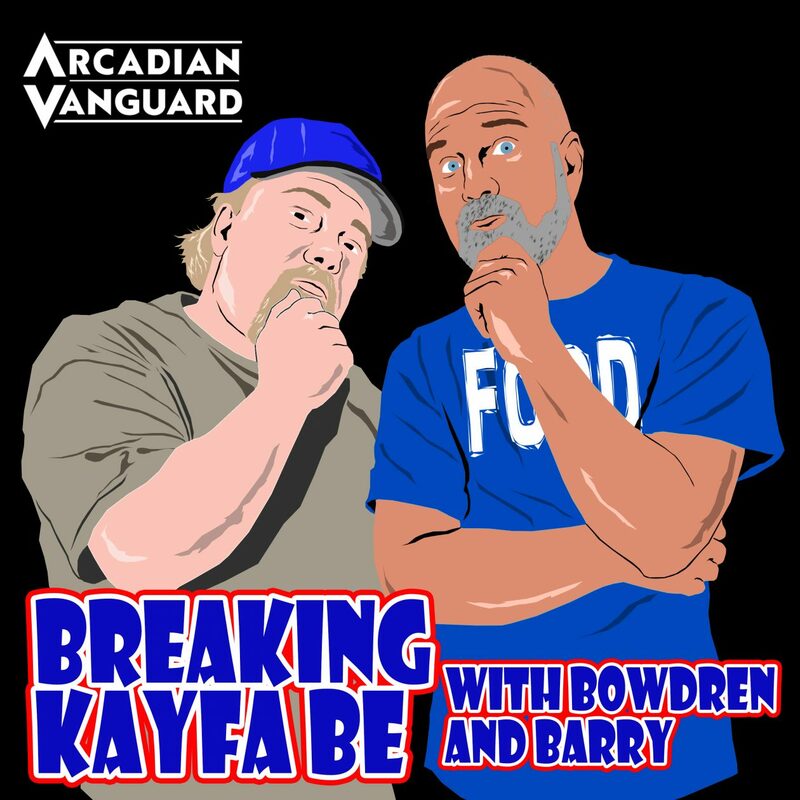 Its time for episode 15 of Breaking Kayfabe with Bowdren & Barry! In this fun filled episode, we will take a look at take a look at two of Jeff’s Top 100 Matches of the 80’s—-including his choice for the #3 match of the entire decade! That, plus we “poke the bear” on the best promotion in the world from 1980-1985, we discuss our favorite 5 movie car chases of all-time, and…we answer listener questions! !